A hematoma is an area where blood has pooled due to broken blood vessels. This type of injury is common in dogs, and can cause them serious pain and discomfort without the correct pet care. Here's what you need to know about identifying and treating this condition. A hematoma can be located either internally or under the skin. Skin-level hematomas are common in the ears but can be located elsewhere on the body. They’re primarily a problem because they’re uncomfortable. A hematoma is fairly easy to spot, as it will cause swelling, discoloration, and pain at the site, and if it's on the ears, it may cause dogs to shake their heads. Dogs may further injure themselves scratching or biting at the irritated area, and the original issue can take weeks to heal on its own, so it’s best to seek prompt pet care if you notice these abnormal symptoms. An internal hematoma is potentially even more serious, as it affects the internal organs. If left untreated, it can even be life-threatening. Unfortunately, symptoms vary wildly depending on the affected organ. Common symptoms include seizures, comas, pain, incontinence, neurological damage, and organ failure. Because the consequences can be serious, internal hematomas require immediate professional pet care. If you suspect your dog has a hematoma, take them to the vet. For skin hematomas, your veterinarian will likely drain the wound. They may also put the dog in a pet cone to prevent them from further irritating the area, or bandage their ears for the same reason. An internal hematoma requires quick surgical intervention. A veterinarian will remove the clot and suture the affected area. If your dog is showing signs of a hematoma or any other injury, call Perry Animal Hospital in Houston County, GA. 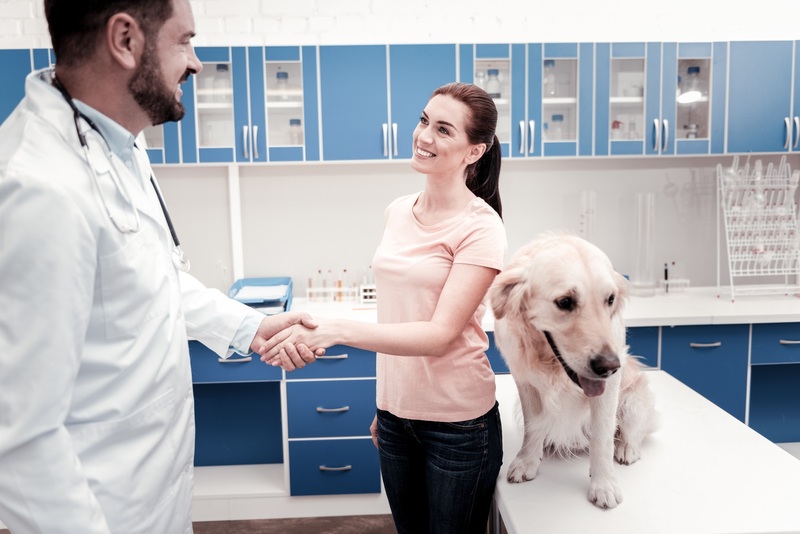 They offer affordable pet care with flexible scheduling options and a wide range of in-house services, including laser surgery, microchipping, spaying and neutering, and boarding. For the greatest flexibility in caring for your pets, they also accept CareCredit®. To schedule a non-emergency appointment, call them at (478) 224-7387 or send a request online.